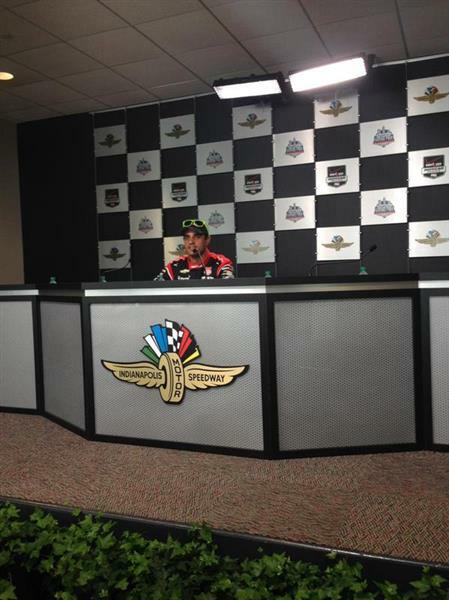 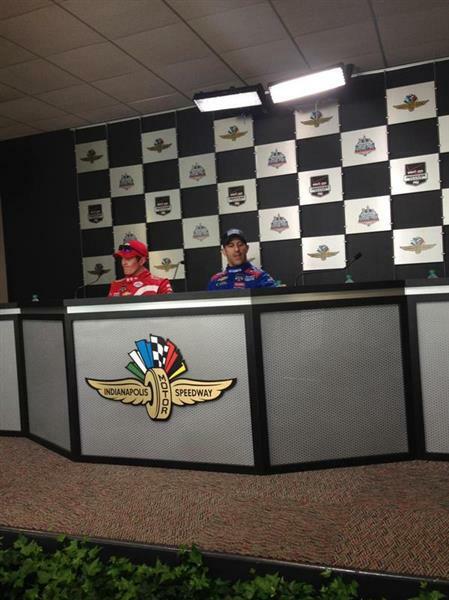 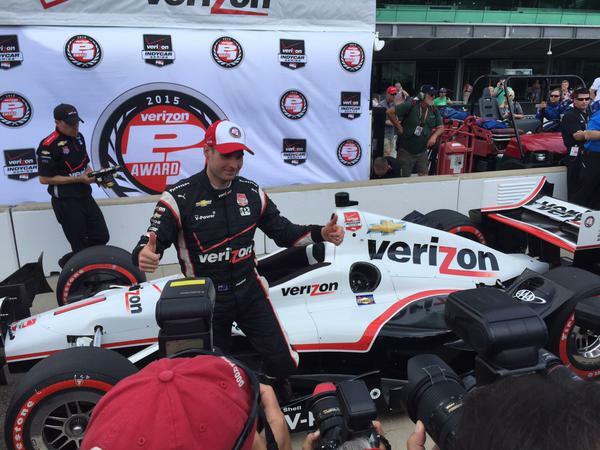 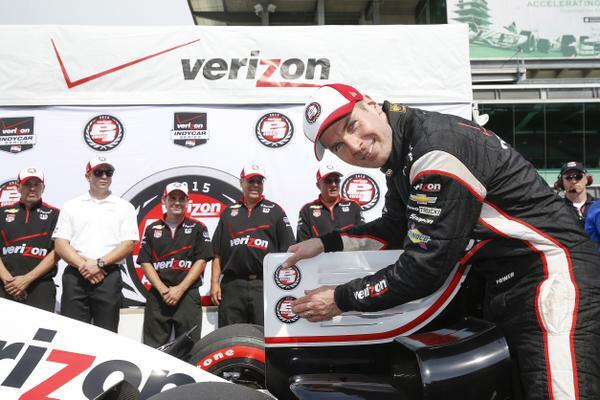 Fantastic to see @12WillPower win the pole for tomorrow's #GPofIndy @IMS . 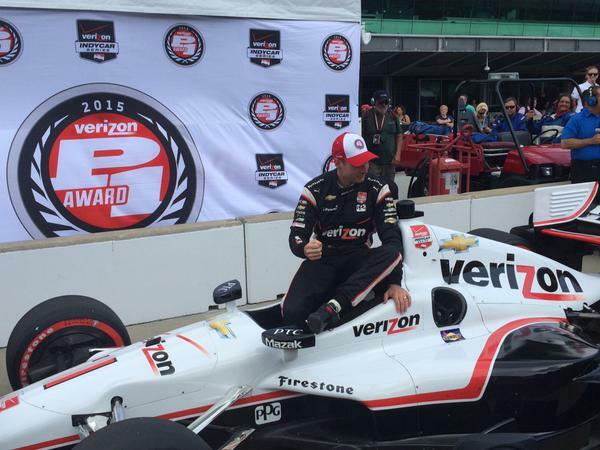 Congrats mate! 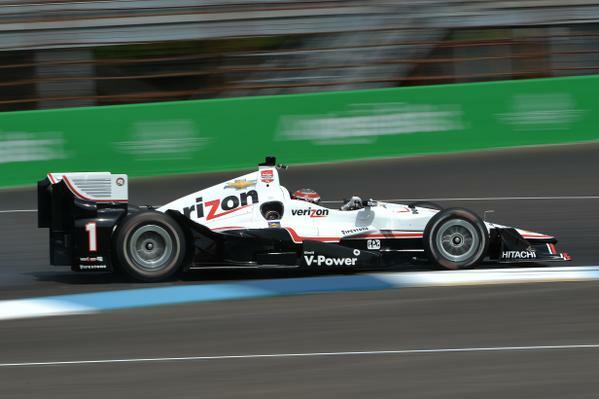 #GPofIndy pole goes to @12WillPower . 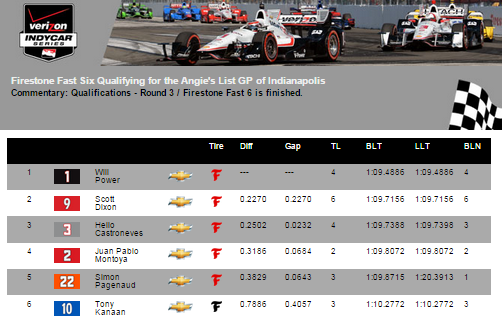 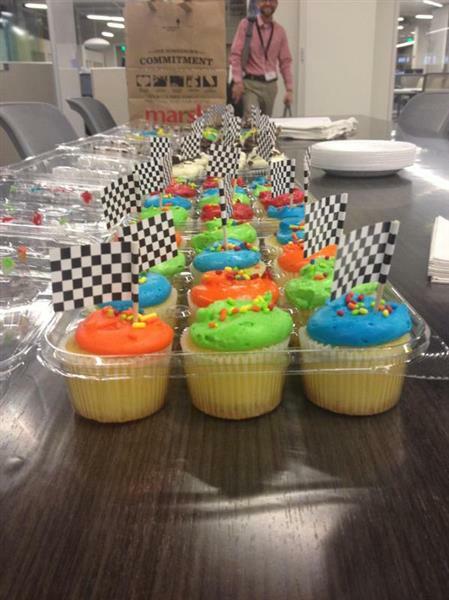 @scottdixon9 2nd. 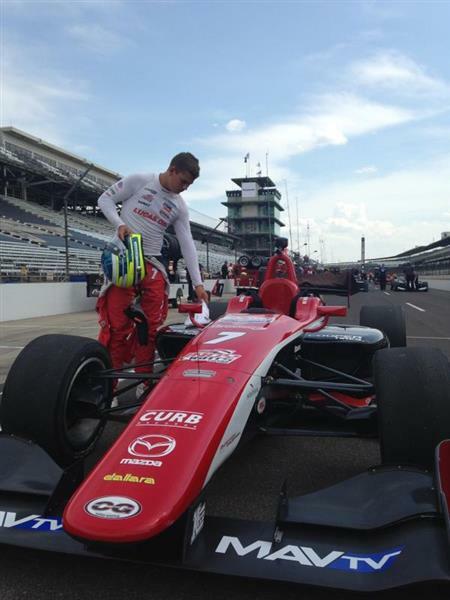 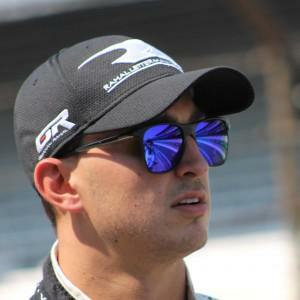 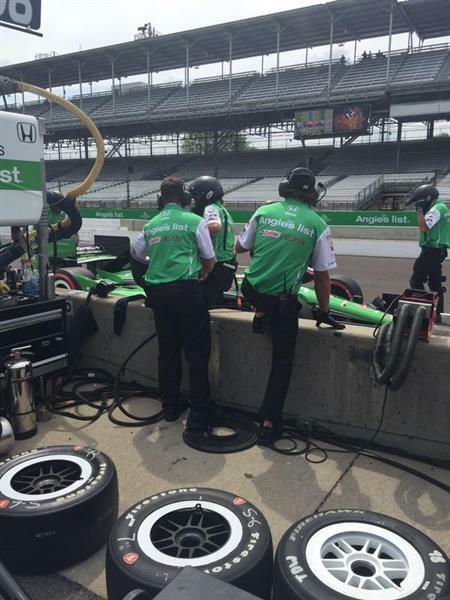 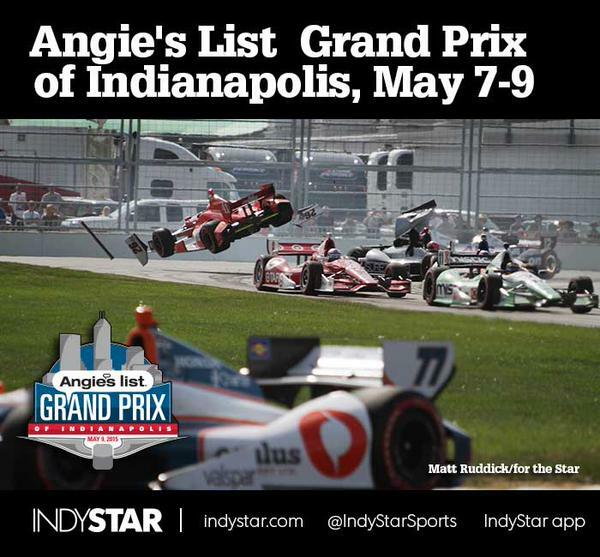 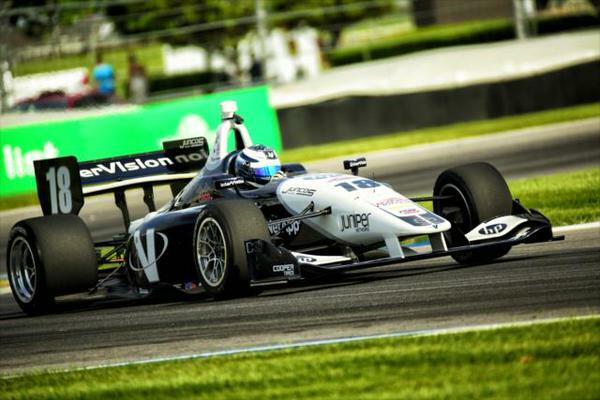 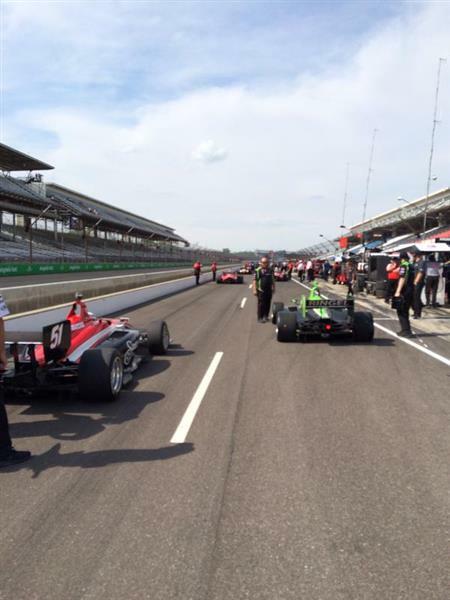 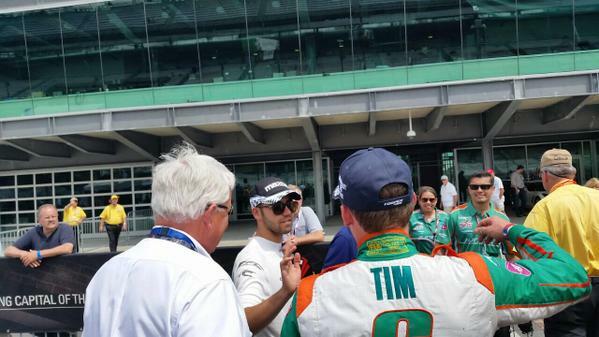 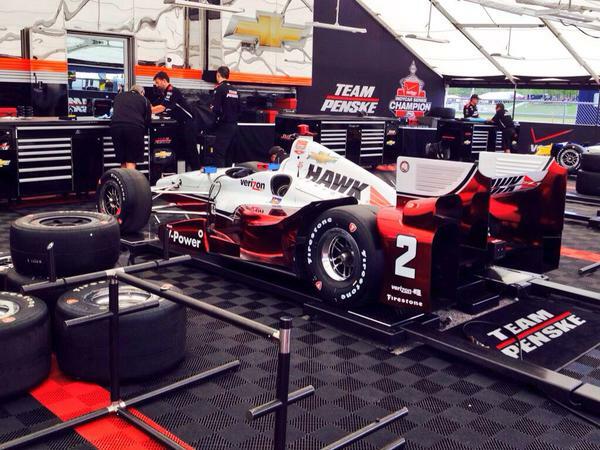 #TrackTeam13 5 pm live from @IMS .
.@IndyLights Race 1 at #GPofIndy is about to go green!